Now fill the hole back in after it rained all night and move most of the dirt to the back fence line. If this is too much, you may scale back by using a wheelbarrow. 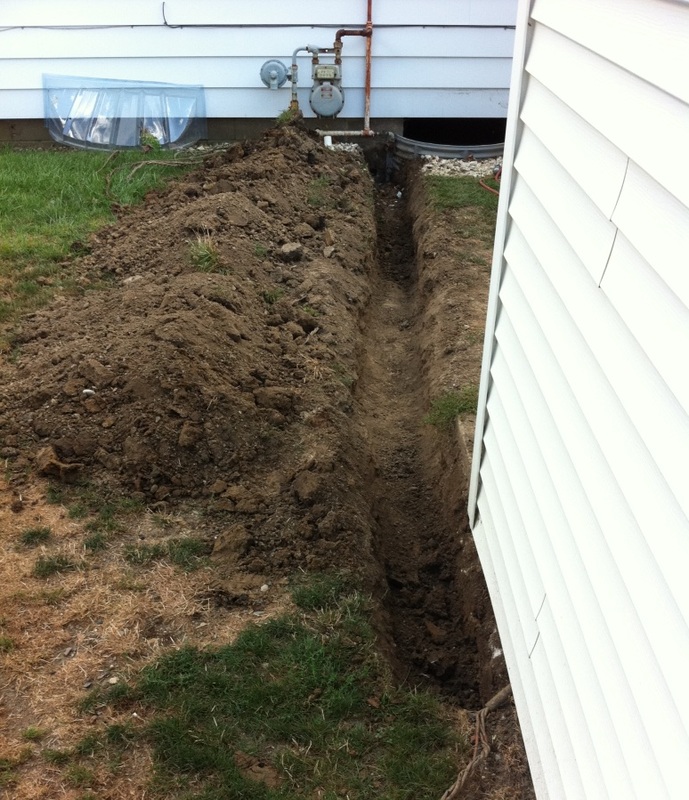 Without the use of any power tools, trenchers, or friends and neighbors, dig a 1′ deep trench that is 20′ long. I want to give a shout-out to Uncle Rico for helping me through this. As a personal fitness trainer, he’s been stern, but flexible. Not over bearing, but there enough and checking on me enough to make sure I stay on track. Now if he’d just stop eating all our steak. Uncle Rico: I’m dead serious. Not sure what to call this one. Arms and Chest are smoked. But I got to work out in A/C. 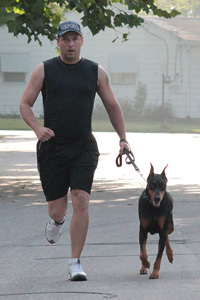 Amazing how much more energy I had for this by not running a mile or two before hand. Progress. The first 5-10# are the easiest, so I’m not getting too excited.